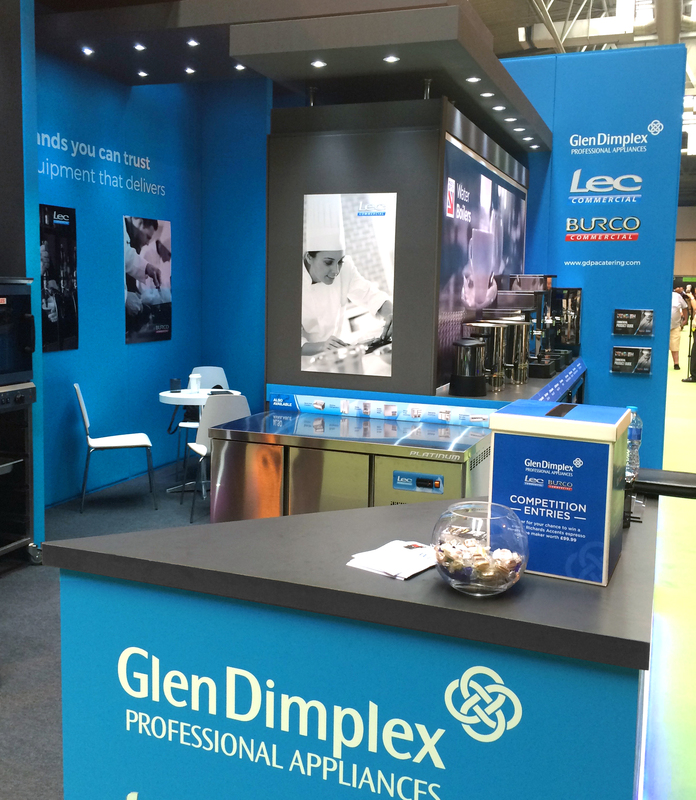 Glen Dimplex provide a range of cooking equipment to a variety of sectors within the commercial industry. 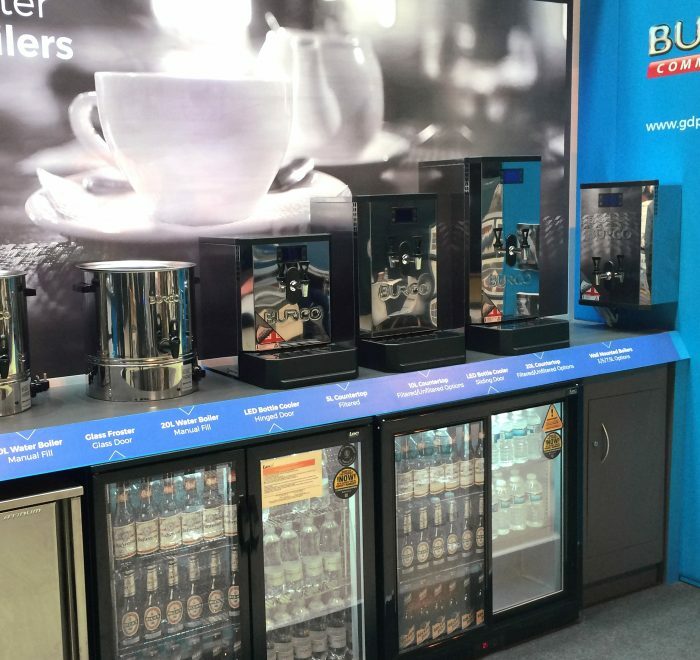 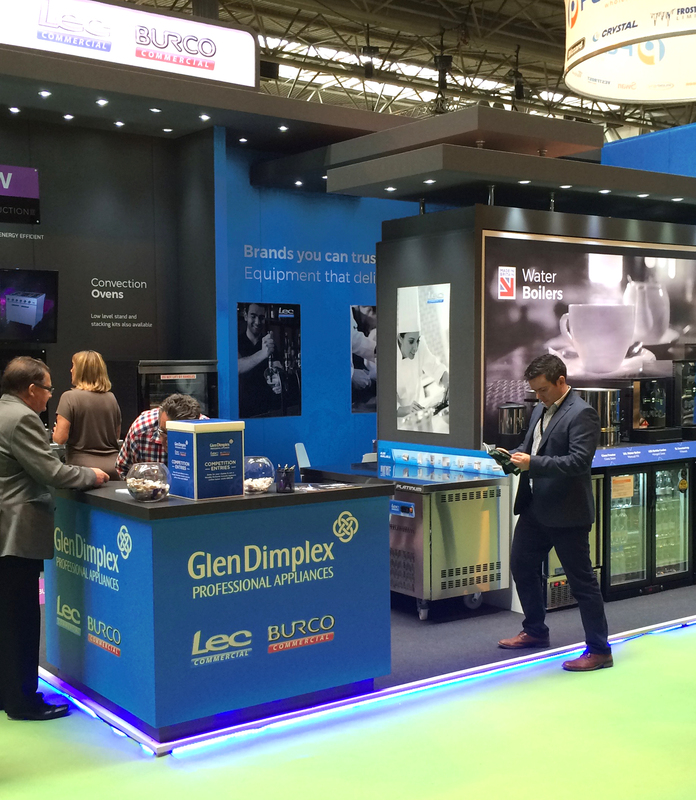 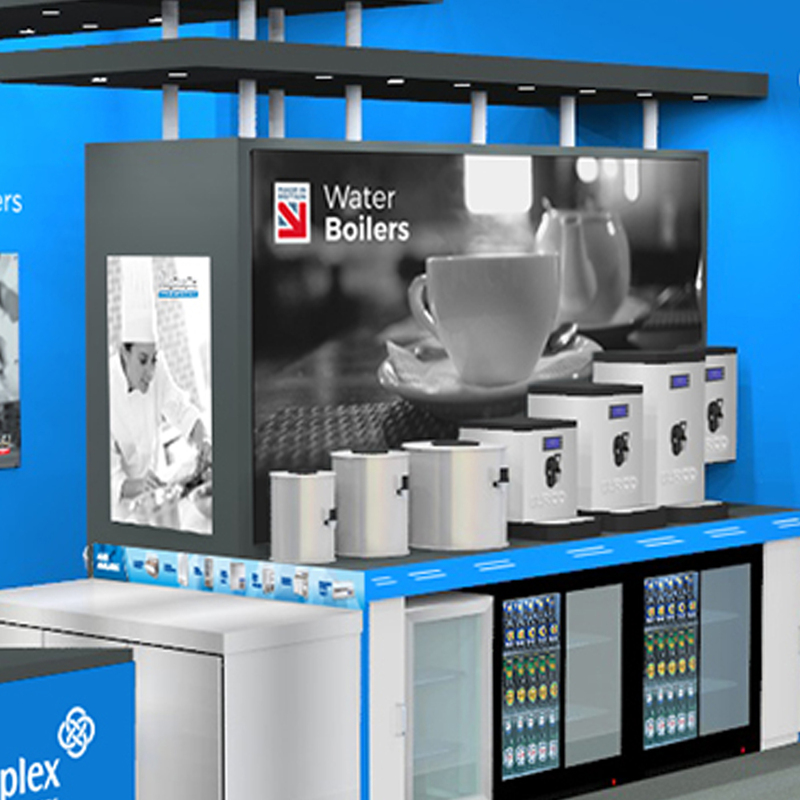 Earlier this year they asked us to design, build and manage their stand at the Commercial Kitchen show. 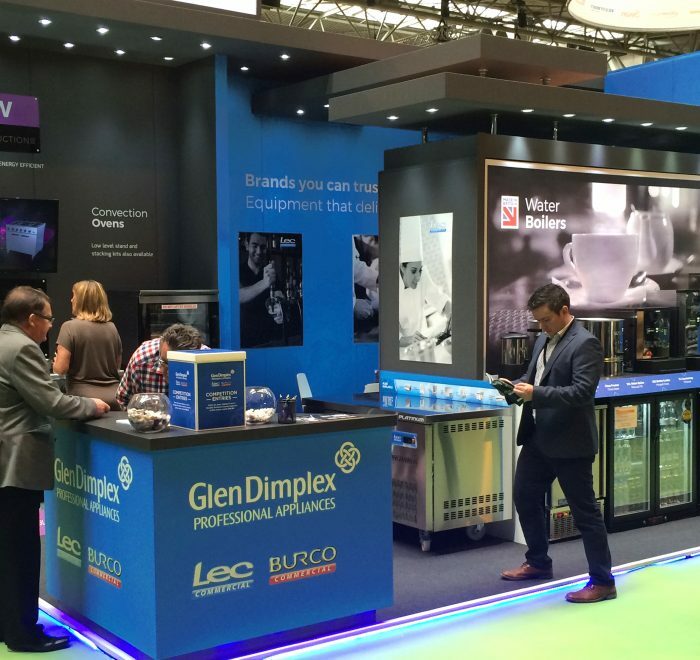 With a number of product groups on display it was important to create specific zones within the stand to avoid it looking cluttered. 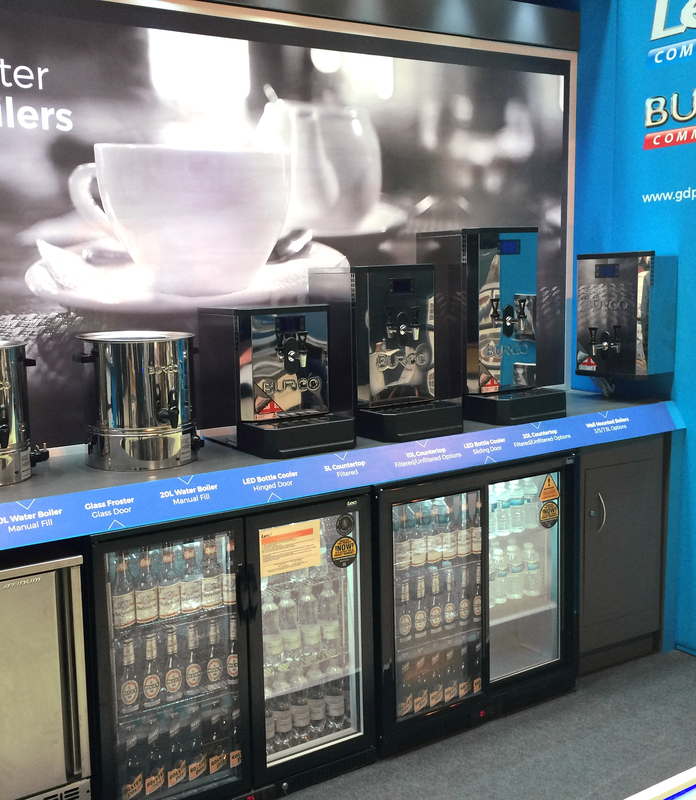 We also incorporated a feature display, meeting area and ample storage. 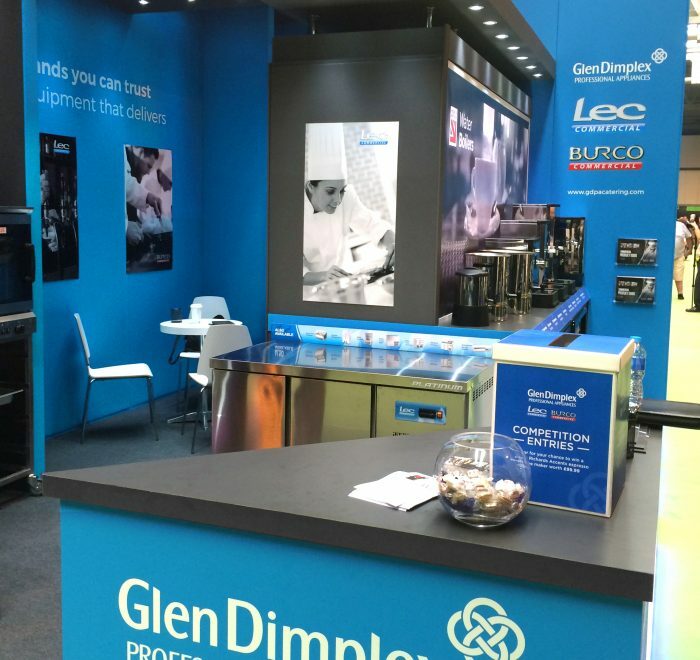 For the size of the stand, the use of space was an important consideration when designing the layout along with the use of lifestyle photography to set the scene.